Sigma recently has announced the new Sigma 20mm f/1.4 DG HSM Art lens. The widest f/1.4 lens in the world. 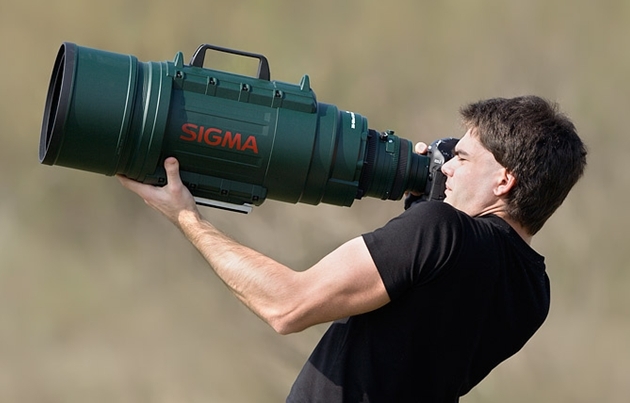 According to CanonRumors, in next year 2016, Sigma will announce at least three other prime and zoom lenses for Photokina 2016. These three lenses are: Sigma 85mm f/1.4 DG HSM Art Lens, Sigma 24-70mm f/2.8 DG HSM OS Art Lens, Sigma 70-200mm f/2.8 DG HSM OS Sport lens. The Sigma 85mm f/1.4 art lens is already in testing by prototype. Expect to be released in the second half of 2016. The Sigma 24-70mm f/2.8 OS Art lens will have a completely new optical formula for the focal range. The Sigma 70-200mm f/2.8 OS Sport lens will be announced around Photokina 2016. Sigma 70-200mm f/2.8 OS Sport Lens to be Announced Soon ? Sigma 70-200mm f/2.8 OS Sports & 70-200mm f/4 OS Contemporary Lenses Coming in Early 2018 ?